Well, it looks like Facebook has struck gold once again as it has recently acquired the services of Ryan Cairns to lead its Portal Team. Before Facebook, Cairns had been working at Google for 12 years where he was most recently appointed as the engineering lead of a 500+ people team responsible for dealing with AR/VR (Augmented Reality and Virtual Reality) at the big G, including Daydream, Lens and ARCore (mentioned in his LinkedIn). 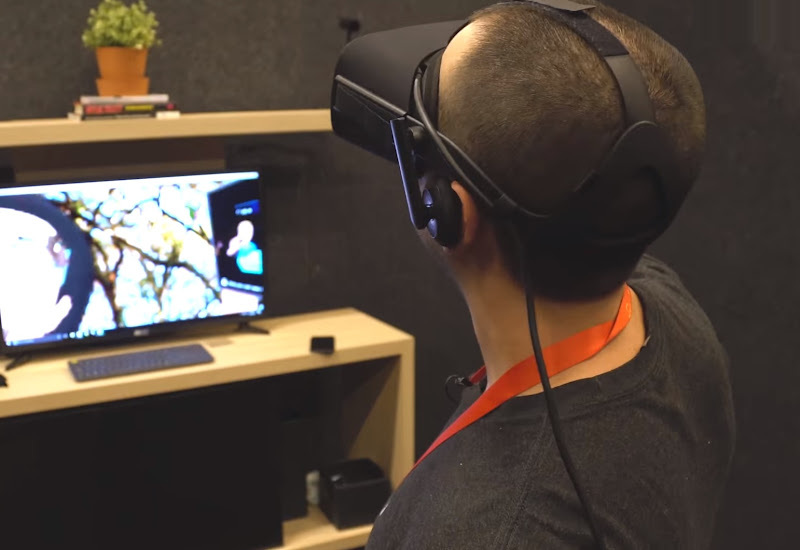 According to a Business Insider report, Michael Abrash took charge of the AR/VR while Rafa Camargo was assigned the task of leading the Portal team. However, the most recent change saw Camargo taking over AR/VR, while Cairns became the lead for Portal Team. Michael Abrash kept on holding to his role as chief scientist responsible for leading Facebook Reality Labs. Although it seems quite strange to have a former AR/VR engineer lead the Portal team while someone who was tackling Portal effectively takes on AR/VR, still Facebook must have thought of something before implementing this swap. While Portal almost takes the same size and shape as other smart screens from Amazon and Google, the main difference lies in how tracking features such as body or face trackers automatically adjust the respective parts to the frame shots when users are at a significant distance from the camera. In addition to that, AR selfie masks, that are available in other products, are also applied.